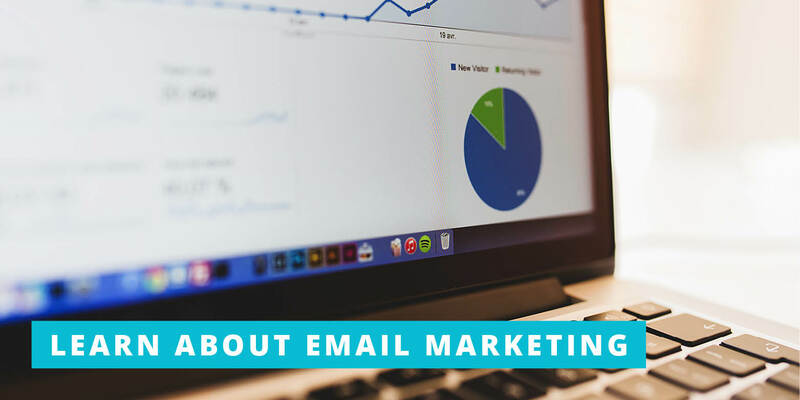 THE effectiveness of email marketing is obvious…the numbers don’t lie. But if you need a few statistics that really prove why this facet of marketing has to be part of the equation, look no further. We’ve gathered a list of 25 email marketing stats you need to know that show just how valuable it can be to the success of your business. This form of marketing has been steadily growing in effectiveness for the past 10+ years, and it’s only going to become more valuable as people continue to spend more time on their smartphones. Make sure that you’re participating in this space–and that you’re executing email marketing in the best way possible. What’s the most powerful stat you’ve seen that shows how important email marketing really is?